Shonan aren’t picking up too many points but continue to play fairly well Scored 4 goals away vs Marinos last round only to end up with a point. 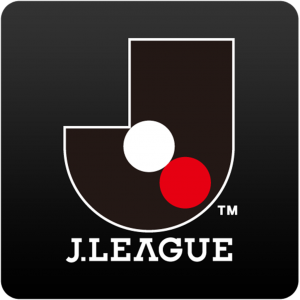 At home they have been fairly good with 2-1-1 and the only loss came against runaway leaders Hiroshima. So I think they got good chances of a result here, anlike the odds on them. Gamba might have won the Osaka-derby last weekend, but have lost all 4 away-matches so far this season so I don’t see any reason why they should be considered the favorite here. Especially considering they are missing 4-5 regulars, and look weakened all over the field.